Producing Conformation Dogs That Work! View our exceptional males. 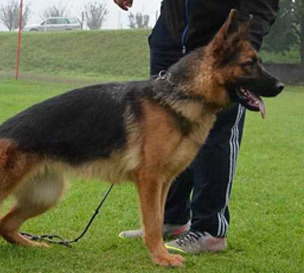 View our dogs information, ratings and view certificates. 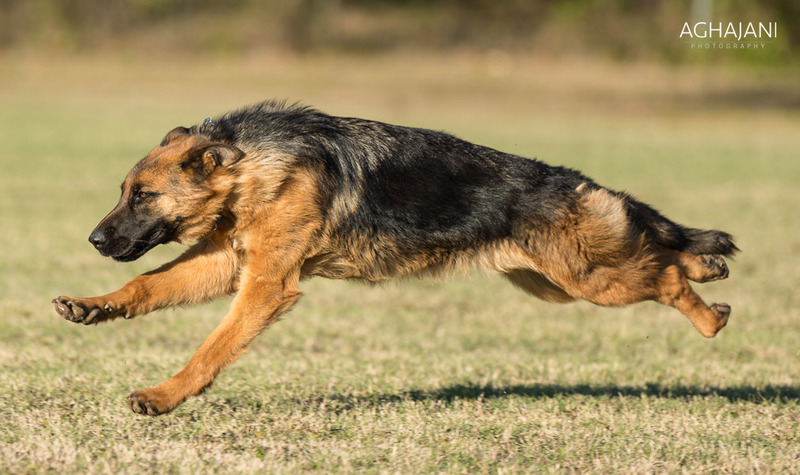 Page for our GSD females. View our dogs information, ratings and view certificates. New and upcoming Litters. 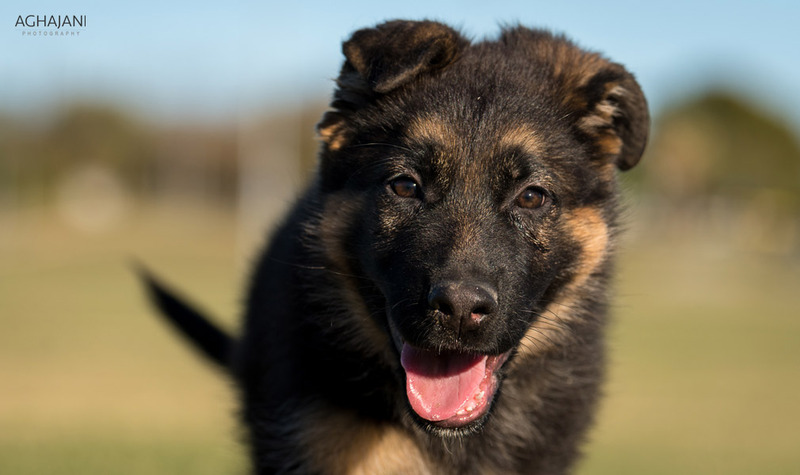 Puppies for sale that are perfect examples of the German Shepherd Breed. 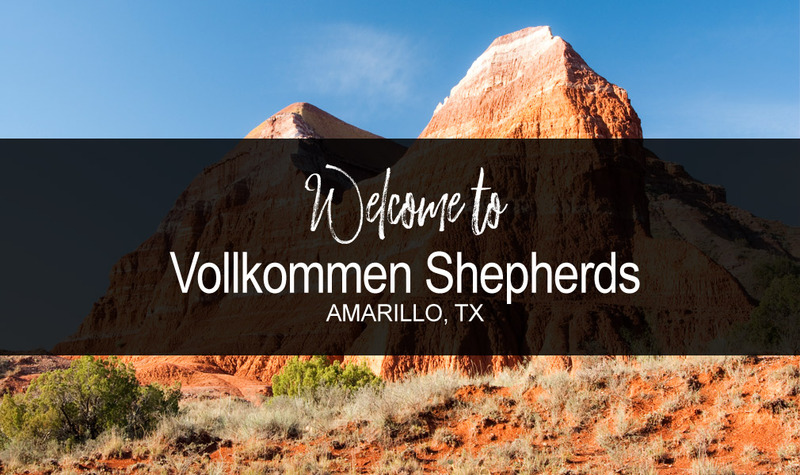 Vollkommen Shepherds is dedicated to producing beautiful German Shepherd Dogs with sound minds and bodies, the qualities that make our breed so famous. 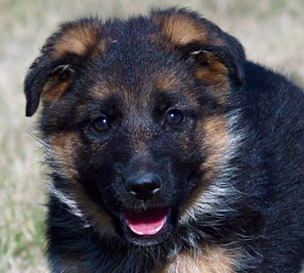 We offer 100% German import puppies and young adults, bred to exacting German standards. 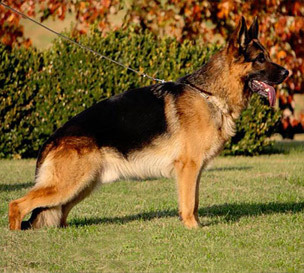 Our shepherd program is devoted to breeding top West-German showlines that work. 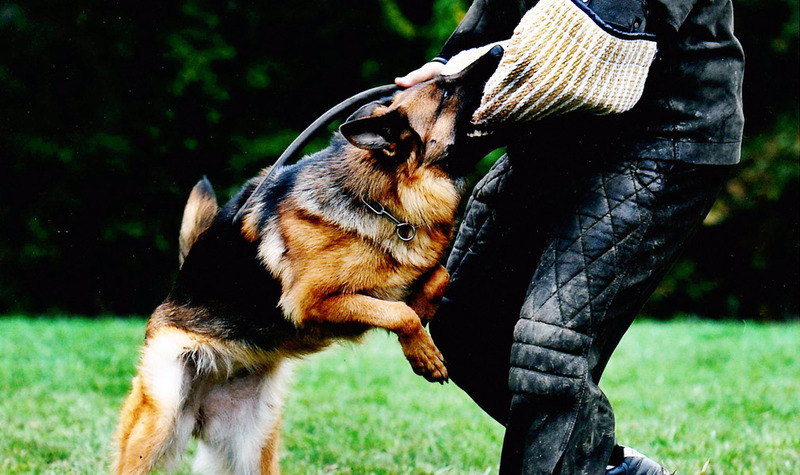 We breed from Schutzhund titled and Breed surveyed adults of only the highest quality. Visit here to view our OFA hip and elbow certification results.